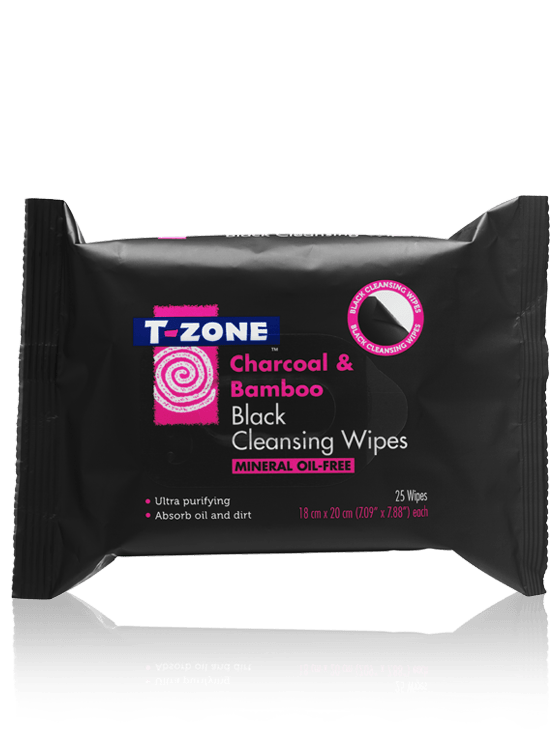 T-Zone Charcoal & Bamboo Black Cleansing Wipes effectively cleanse the skin, remove makeup residue instantly and absorb excess oil. 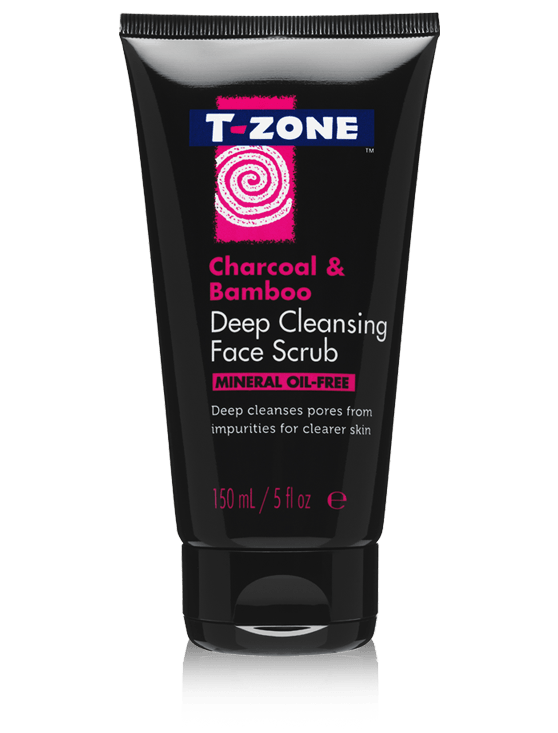 Enriched with naturally ultra-purifying Activated Charcoal which acts like a magnet drawing out impurities from the skin, Bamboo Extract to help control excess oil and purifying Grapefruit Extract to help skin look clear. 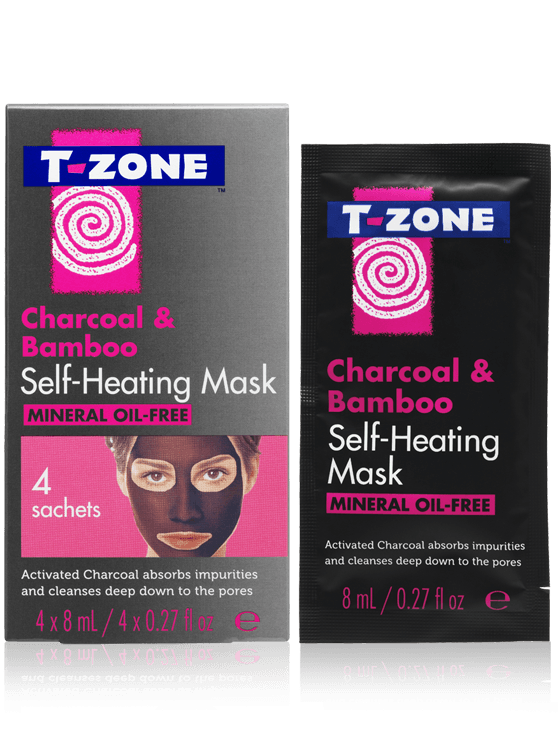 Remove a single wipe and gently wipe over your face and neck. 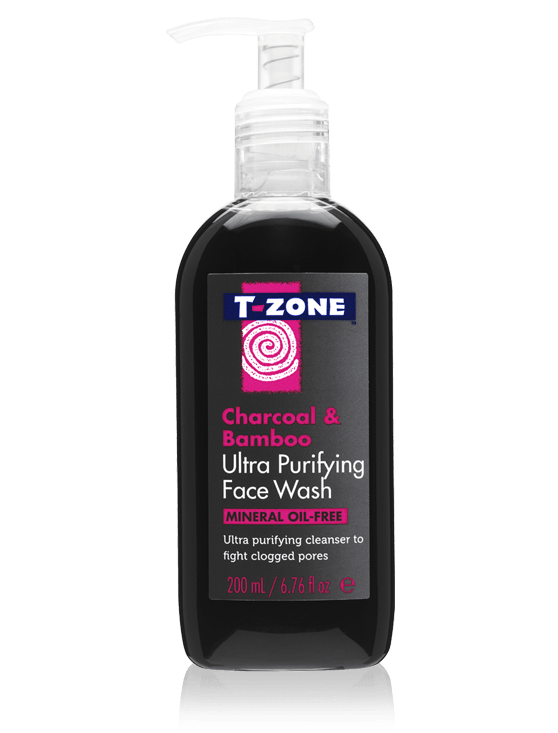 Repeat until all traces of make-up and dirt have been removed, no need to rinse. Take care to reseal the pack to prevent wipes drying out. Aqua/Water, Phenoxyethanol, Polyglyceryl-4 Caprate, Glycerin, Sodium Benzoate, Dicaprylyl Carbonate, Tetrasodium Edta, Xanthan Gum, Parfum/Fragrance, Maris Sal (Sea Salt), Aloe Barbadensis Leaf Juice, Benzoic Acid, Dehydroacetic Acid, Helianthus Annuus (Sunflower) Seed Oil, Caprylyl/Capryl Glucoside, Citric Acid, Sodium Hydroxide, Bambusa Vulgaris (Bamboo) Extract, Citrus Paradisi (Grapefruit) Seed Extract, Charcoal Powder, Tocopherol, Potassium Sorbate, Linalool, Limonene.